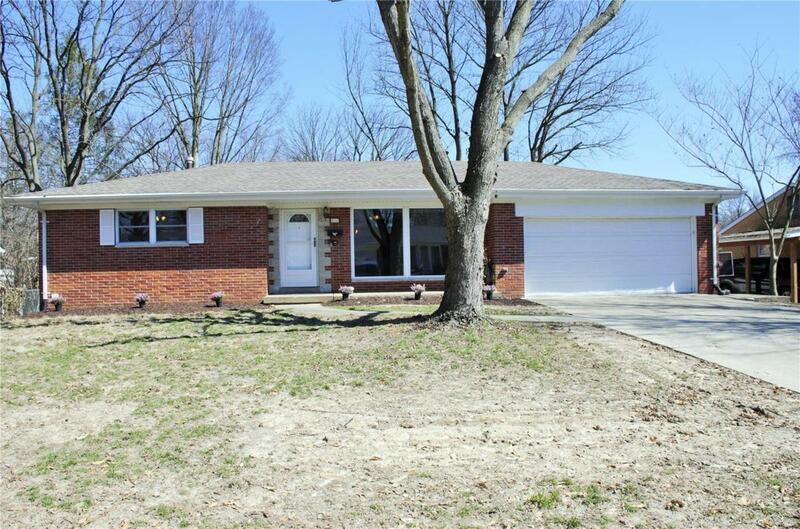 Fantastic transformation of this 4 bedroom 2 bath brick ranch with a walk out basement! ! 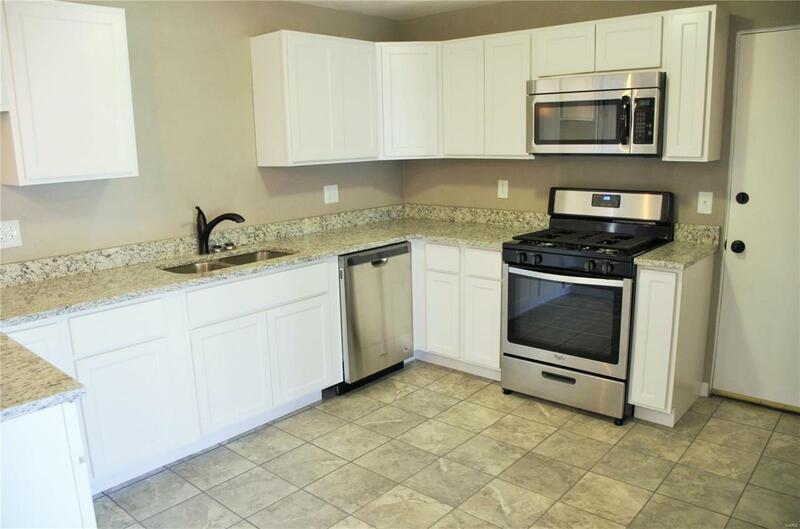 Updated kitchen with new cabinets, granite counter tops and stainless appliances. Large family room with decorative fireplace and refinished hardwood floors. 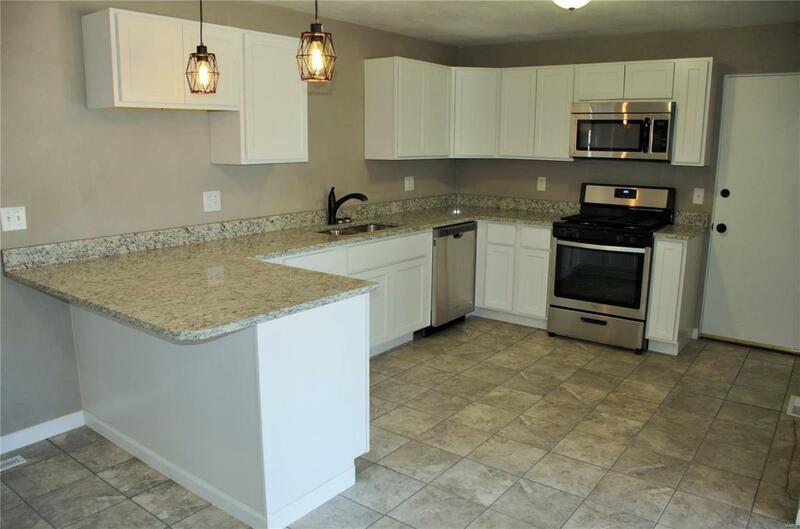 The finished basement includes a 4th bedroom, office area, bath with custom shower and a family room that walks out to a screened-in porch perfect for entertaining. All flooring has been either updated or refinished. 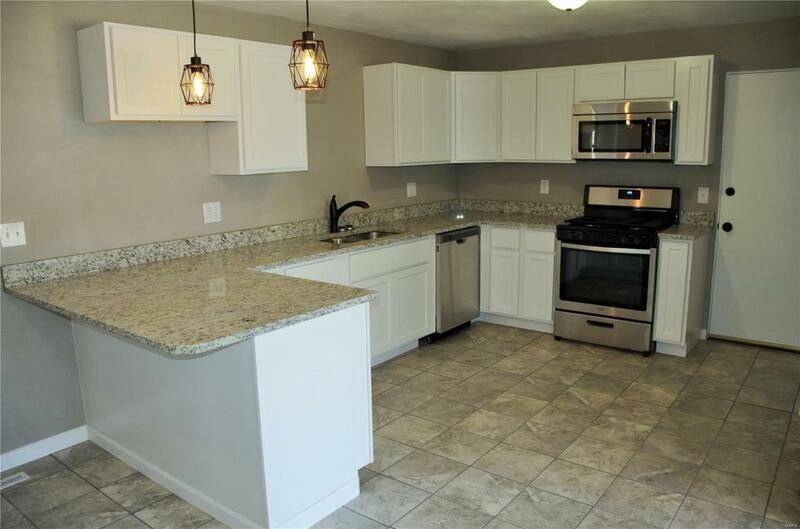 All light fixtures, baths, flooring have been updated in 18/19. 2 car attached garage and a fenced yard. Take a look!